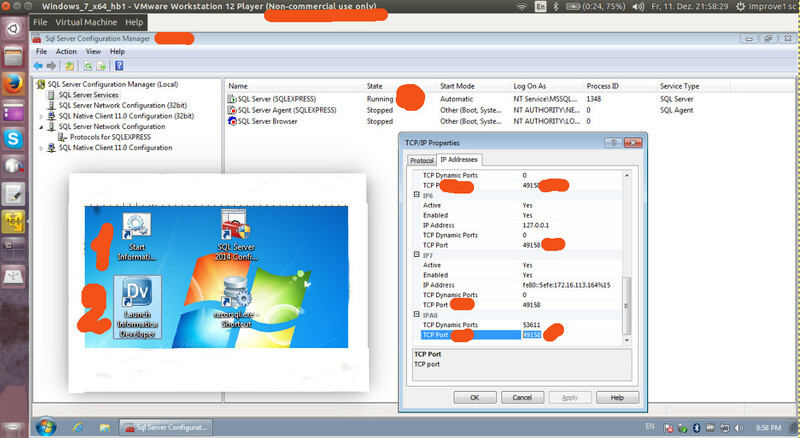 A VirtualMachine (VMWare-workstation-player) running Windows is used here on Ubuntu linux. 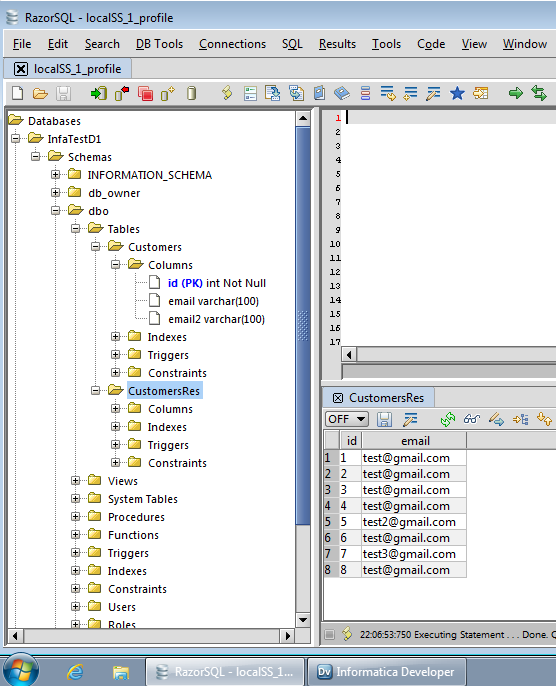 For example, you can use Informatica PowerCenter Express (on Windows), MS SQL server 2014 Express+RazorSQL db client. There are nice samples for many of the transformations. Best Informatica Interview Questions & Answers.